Restroom Cleaning: A Plan to Better Health. Odors and germs. They’re a major source of frustration for any facility professional and can negatively impact perceptions from occupants and visitors alike. 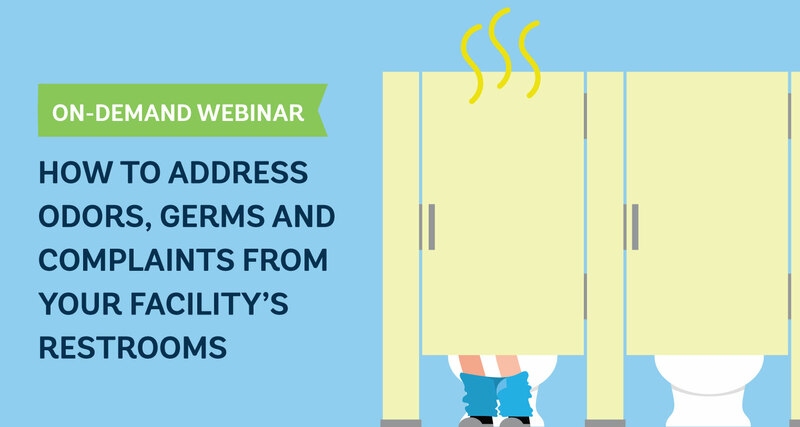 But now you can do away with complaints by following the easy-to-implement steps outlined in this fast-paced and eye-opening webinar tackling odors and germs in restrooms..
Little known facts about germ spread in restrooms that can change the way you approach cleaning. The impact of technology to reduce odor complaints and make housekeeping easier. Issues around restroom air fresheners and the use volatile organic compounds. Techniques to eliminate odors, not just mask them. 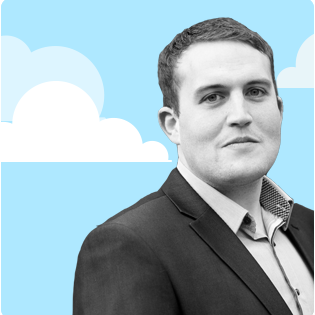 About the presenter: Mike Booth is Senior Global Marketing Manager for the Air Treatment category at Fellowes Brands. He has spent the last three years evangelizing the need to focus on indoor air quality and the impact it can have on people’s health and well-being. He is a seven-year veteran at Fellowes, and has worked in various marketing capacities with a focus on productivity and health in commercial environments.